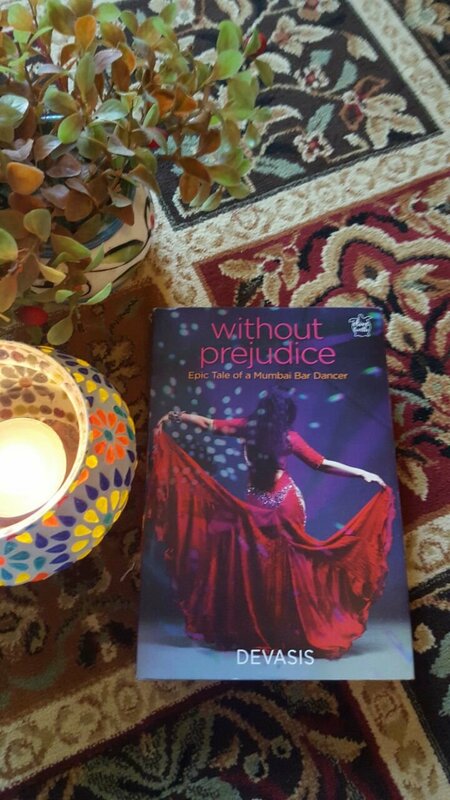 Without Prejudice – A novel on the life sketch of a fictional Mumbai Bar Dancer, Without Prejudice, the book, delves deep into the roots of the evolution of these dancers, and attempts to answer how the sudden decision of closure of the Dance Bars in Mumbai ran the danger and risk of depriving this section of the populace of a dignified way of living, albeit not being seen so by some sections of the society. The story narrates the damage caused by certain archaic laws to this section of the Indians and how the government, administration and general public are completely unaware of the injustice meted to the women from these communities, as highlighted in the book. This is a bold story well told. Devasis completed his graduation in commerce from Calcutta University. He did his post-graduate diploma in PR and Communications, thereafter. He chose his career in advertising initially, and later on he took up Public Relations as his profession. He started writing free-lance non-fiction features just after his graduation in college, since the early 1980s during his spare time and continued writing them in various Indian newspapers and magazines till 2003. Thereafter, because of varied overseas and domestic senior executive roles and assignments, his articles became a few and far between. 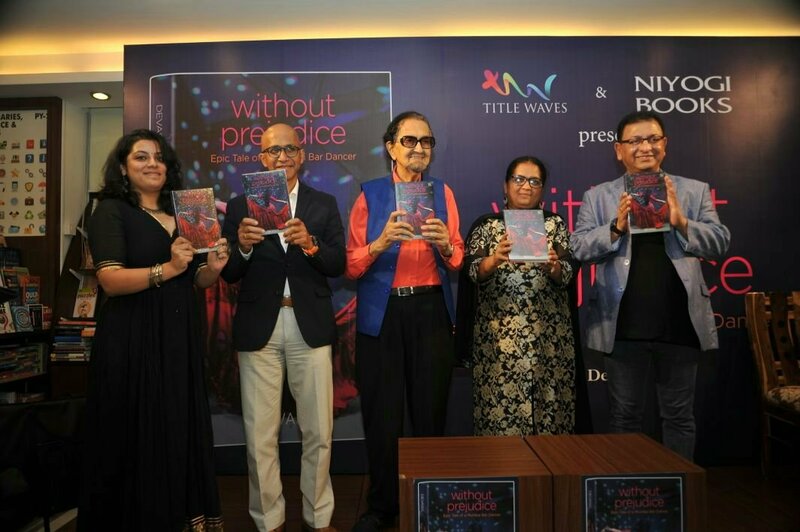 Without Prejudice is available in leading book stores and in Amazon. This entry was posted in Uncategorized on October 24, 2017 by Samreen.